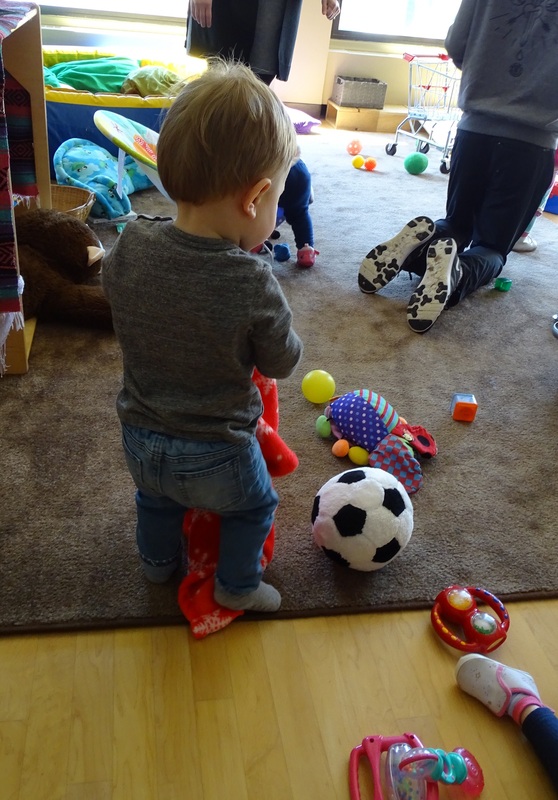 Regional funding received by Conestoga’s Early Child Development Centre has led to the expansion of its infant care program at the Doon campus. Renovations to the infant care area at Conestoga's child care centre at the Doon campus were recently completed. The space can accommodate an additional four infants now. Through the funding, the infant program - which delivers care for children from zero to 18 months - has grown from six to ten spots. The centre also delivers programming for 15 toddlers and 40 preschoolers. The centre also serves as a living lab for students enrolled in Conestoga’s early childhood education programs. The centre works in concert with faculty to support student learning through intentional and meaningful observations using secure cameras in play areas. The Doon child care centre is one of many that Conestoga operates throughout the region to serve college students and employees, and members of the local community. Other centres are operated at Driftwood, Glencairn, and Silverheights public schools, and a number of before and after-school programs, as well as summer camps, have also been established. Another new addition for the centre’s complement of programs includes the launch of the Care for Newcomers to Canada program at the John W. Tibbits campus in Waterloo, which provides care for children of students enrolled in the college’s Language Instruction for Newcomers to Canada (LINC) program. Each centre is guided by the philosophy taught to early childhood education students and has been developed using a thoughtfully constructed curriculum design that draws upon evidence-based research in the fields of early learning and care. Full-time employees at the centres are Registered Early Childhood Educators. For general inquiries about the Conestoga’s child care centres, call 519-748-5220, ext. 2202. Visit the School of Community Services, for more information about the college’s Early Childhood Education diploma programs.